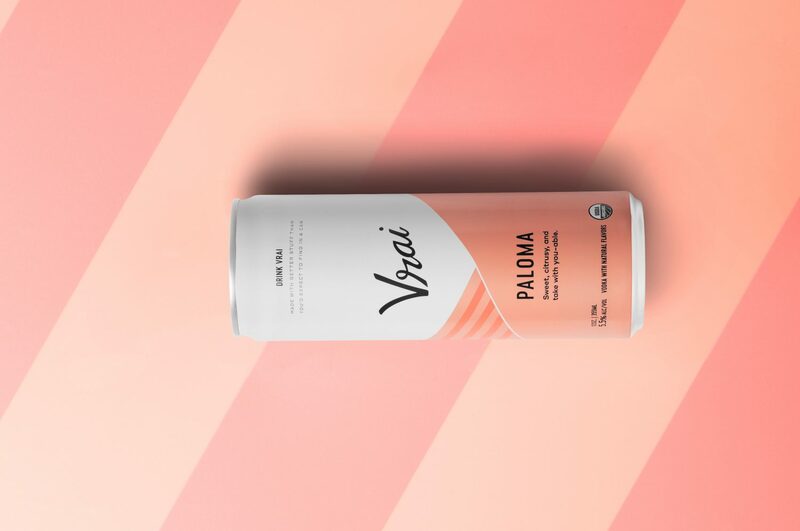 Image that a mixologist made you the perfect paloma, but now it's in a can. 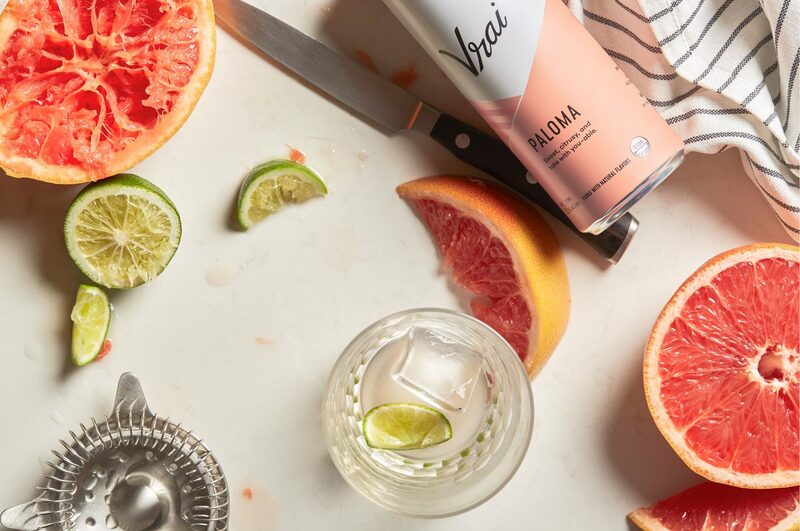 Our take on the classic Paloma, a bright, refreshing, and tart summertime drink. 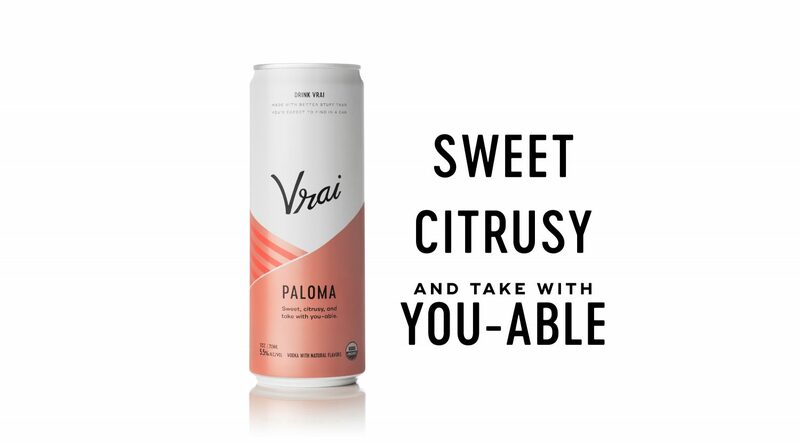 We use the finest natural grapefruit and lime flavors, reverse osmosis water, organic vodka and cane sugar, and then put it in a can, so summer can be wherever you are.